The success of a business often relies on the quality of its leadership. As a business owner, you may find that taking the time to analyze your leadership strengths and weaknesses can be just as beneficial for your company as working on a new product. There are many types of leadership out there, and you may find that you do not fit neatly into one category. In fact, a good business owner often utilizes various leadership characteristics and uses parts of each style effectively. If you are interested in learning some of the most important types of leadership for your business, continue reading below. The authoritative form of leadership, also known as autocratic leadership, should be easy to recognize. These types of leaders are distinct because they maintain a rigid power structure within their company. Think about the marketing department structure, there is usually a silo at the top. An authoritarian leader is always in control. They mobilize the team toward a common goal and act as a guide for their followers. This style of leadership is best exercised by an expert in their field. As an authoritative leader, you must be someone that others can trust to follow. You offer direct supervision and there is generally very little opportunity for feedback or business collaboration. If you are considering using this type of leadership in your business, tread carefully. Acting as an authoritative leader may be beneficial for entry level employees who need guidance, but you should offer trust and freedom to your more seasoned coworkers. Democratic leadership should sound familiar to you. This is the type of leadership that encourages a collaborative environment. Employees are free to share, explore ideas and improve communication skills, creating a bond and feeling of belonging among coworkers. Employee opinions are taken into consideration during the decision making process however, the decision is ultimately up to the leader. This type of leadership can promote company morale by engaging employees in the business. The Democratic leadership style may be difficult for companies with short decision-making periods. If everything needs to be done at a fast pace, this leadership form may not be for you. 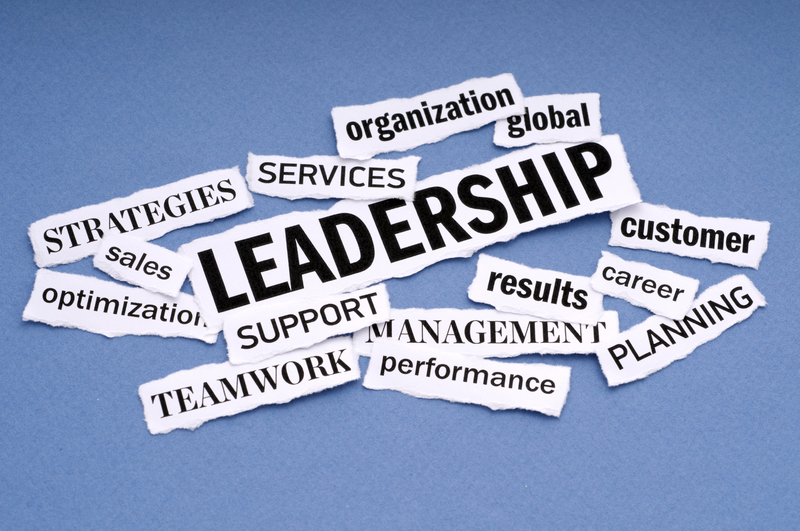 Transformational leadership is a management style that does exactly what it promises. In this type of management, the leader focuses on entirely transforming an organization in all different aspects and areas. This, of course, involves learning how to overcome fear if you want to transform an organization. These transformative types of leadership are based on motivating employees to make efforts to do more to improve operations and their own performance. Transformational leaders challenge employees to achieve higher performance, and it usually leads to more committed and satisfied employees. The Laissez-Faire leadership style encourages a hands-off approach to leadership. The power to make decisions is fully given to the employees. This kind of self-rule can be excellent for those who have the highest employee engagement in the company. Although the Laissez-Fair approach to leadership involves little decision-making from the business owner, this does not mean that they are not involved. A good Laissez-Faire leader will tend to their employees by acting as a guide and still doing an employee performance evaluation. Employees can come to them for advice and feedback. However, the qualities of each employee is just as important in this regard. Laissez-Fair leadership relies on well-trained, educated and dedicated employees for performance. If your employees do not have the drive or the experience necessary to complete certain tasks on their own, the Laissez-Faire form of leadership should not be used. Still, this kind of leadership can be extremely beneficial and encouraging for creative employees who are excited to take on the challenge. These three types of leadership can be very effective depending on the situation. If you are interested in implementing these kinds of leadership in your working environment, you should consider the pros and cons of each. One of the best ways to be a good leader is to be flexible, so make sure that you are able to adjust each of these types of leadership to fit your employee and business model needs.